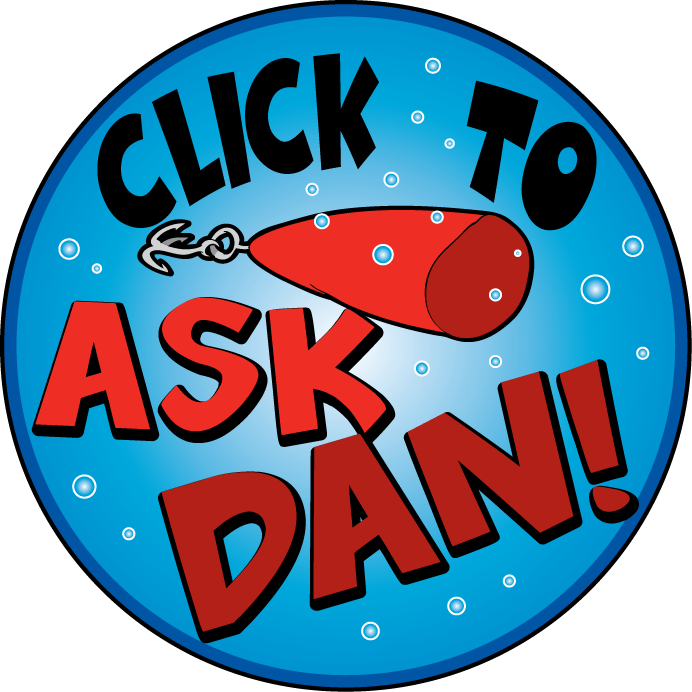 Posted by Dan Eggertsen on June 12, 2011 in Editorials · Comments Off on What to watch for when looking at used bass boats? There are several things to watch for when looking to buy a used bass boat that may be very important in the long run. Even if the boat you are looking at seems to be the deal of a life time you may end up with some headaches after the purchase so don’t let the lowest priced boat hook you into the purchase. Before you get too interested in the used boat you are looking at check that the factory ID tags and any of the factory serial number stamps have not been tampered with. We both know this can mean the boat was stolen and it could turn into a legal battle even if you bought the boat unaware of it being stolen. If you are looking at used boats at a dealership this should not be a concern. If the private seller is local you will more than likely be safe as well but beware of the seller that is from another state unless you know them or maybe a friend knows them and gives a good reference. Warranty is one thing to watch for when looking at used bass boats. If you can find a used bass boat with some of the factory warranty remaining or it’s eligible for an extended warranty. If you were to purchase a used boat with some warranty it would give you a chance to get the boats bugs worked out by the factory and not costing you a fortune. You will also want to make sure that you live close to an authorized service provider for the boats brand or you may have too many travel expenses to justify buying the boat with remaining warranty in the first place. First of all you will want to find a boat that is the right size. If you have the means of pulling a big boat and fish in lakes with cement boat ramps that have plenty of room then go for the big boat if you want. I fish some lakes that have no real boat ramps on occasion and the only boats out there are the smaller bass boats that are light enough to get off of the trailer without five foot of water. These boats are not always being pulled by the larger half ton or ? ton pickup trucks. Some of the times these smaller boats are being pulled by the compact pickup trucks and they seem to do a good job of it. So if you want to fish on some waters that have limited access off of the shore line and you don’t have a big truck you may be the best candidate for a smaller lighter boat. The quality and condition of the boat are just as important when looking at used boats as it is for new boats. Get a good look at the boat and try to match the condition of the boat with the age of the boat. This will help you determine how the boat was treated so far. If the boat is a newer model in poor condition than this should tell you it was used and abused and therefore it was probably not maintained very well either and you may be looking at a nightmare if you decide to purchase the boat. If you find a boat that is used but in great shape this should tell you that the boat was not used very often or that the current owner of the boat done an excellent job maintaining the boat. This would be the way to go in this situation because the boat was maintained and probably has any bugs worked out leaving you with a boat that is ready to go. Make sure the boat has the options you want and don’t pay for anything you don’t want or need like fish finder, trolling motor, extra seats and so forth. If the boat has a higher price tag because all of the extras let the seller know that you don’t need all of this stuff and see if they will remove what’s not needed and lower the price. If these items are something you think you can sell for a profit it may be a good idea to buy the whole package and part it out leaving only what you want and selling the extra accessories yourself. What is the boat made out of? Most of the high end bass boats are made out of fiber glass. The boat may be more expensive to begin with but fiberglass is fairly easy to repair and can be done at most any body shop or even by the average Joe if they want to invest the time. Aluminum on the other hand will take some expertise in welding and unless you are a welder it may cost you for any repairs on the aluminum body. What should I watch for when pricing bass boat insurance?